The church I serve recently hosted a “Friends and Family Day” in which we saw our largest attendance of the year. It was awesome seeing all the new faces and how our volunteers connected with new guests. I’m hoping that we see many of them come back and get connected over the next few weeks. Getting first-time guests to come back is the key to church growth. 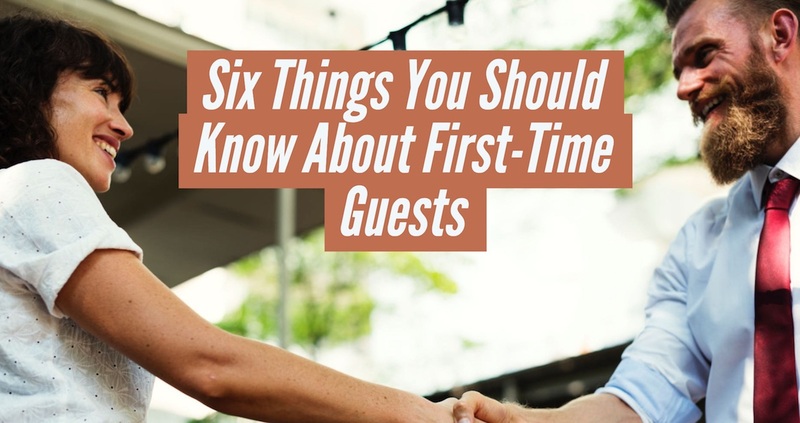 I’ve heard that in order for your church to grow, you need to see the same number of first-time guests throughout the year as your average weekly attendance. For example, if your average attendance is 75 people, then you want to see more than 75 first-time guests throughout the year. That may seem like a lot, and it is, but you have to realize that many people who show up to your church will never stick. And others who’ve been attending your church for a while may leave for various reasons throughout the year. 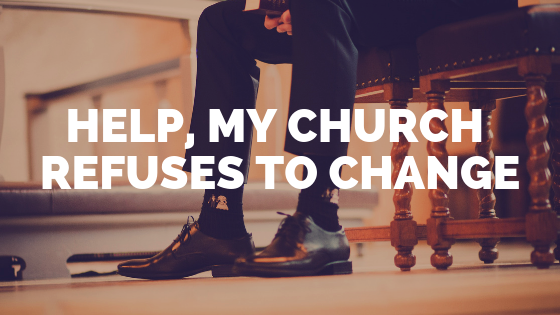 Without getting guests connected to the church, the church ends up shrinking. First-Time guests are like oxygen to a church. In order to keep breathing, you have to keep bringing them in. Otherwise, you die. They’re that important, and because they’re important, there are some things you need to know about them. They primarily show up because of a personal invite. The majority of guests you will see are there because someone invited them. If you’re not seeing enough first-time guests at your church, it’s because the congregation isn’t inviting. This could be caused by a variety of reasons that we don’t have time to get into in this post. Just know that, you cannot encourage your church to invite enough. I offer a few ideas on how you can do that in this post. They’re checking you out online. It’s 2018. If you’re a pastor of a church that doesn’t have a website, stop reading this post and go get one. Nothing makes a guest think that you’re out of touch and out of date like not having a website. The only thing worse may be having a website that confirms that you’re out of touch and out of date. It’s just too easy of a fix. You can’t let this happen. If you have no idea where to start, spend a few hundred dollars and get someone to create it for you. It’s well worth the money. One last thing, having a Facebook page is great, but it shouldn’t take the place of your website. You’re leasing space on Facebook. They can change the terms anytime they want, and they do. Get a website that you own. Most of them have preconceived notions from past church experiences. 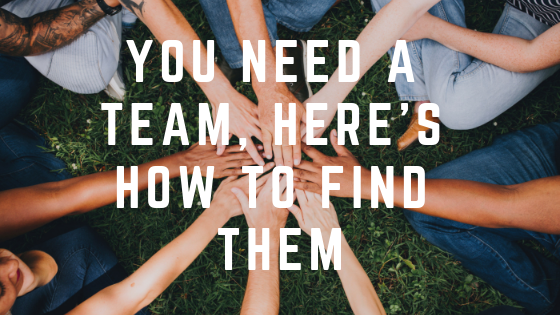 This may be different in other parts of the country and world, but in the southeast it’s hard to find someone who doesn’t have at least some kind of church experience. Even if they didn’t personally experience it, they’ve heard stories. 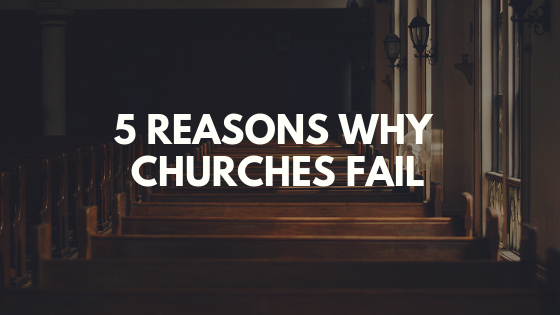 These bad experiences are normally what keep them from giving church another chance. So, when they do take the step to try church again, you need to be careful that you don’t confirm what they already believe. That’s why you have to be really careful about who you let greet people. They run into one rude person on their way to the auditorium, and you’ve more than likely lost them. It doesn’t take long for them to decide if they’ll be back. I’ve heard different stats on this, but most of them fall somewhere between 3-12 minutes. That’s how long it takes a person to decide if they’ll ever be back to your church once they pull into your drive. At my church I want to create a “Wow” experience that brings guests back. You can find out how to do that here. They often have a consumer mindset. Many times we use the word consumer in a very negative context, but I don’t want to do that here. The truth is, we’re all consumers. We’re all looking to get something out of church. If you weren’t leading a church and you were looking to attend one, would you pick one that your kids hated? I wouldn’t. I want my kids to love the church, and it’s hard for them to love it if they don’t even like it. The truth is for some of you, you’re leading a church that, if you weren’t leading, you wouldn’t even want to attend. That’s a problem. Deep down, they’re really looking for connection. Most guests come in looking for a friendly church with a great kids’ ministry, good music and a relatable pastor. Those are the things that get them to come back, but connection is what keeps them coming back. Deep down, they’re looking for a friend, they’re looking for answers, they’re looking for purpose. They want to connect with people, and they want to connect with God. When that happens, growth happens, in their lives and the life of the church. 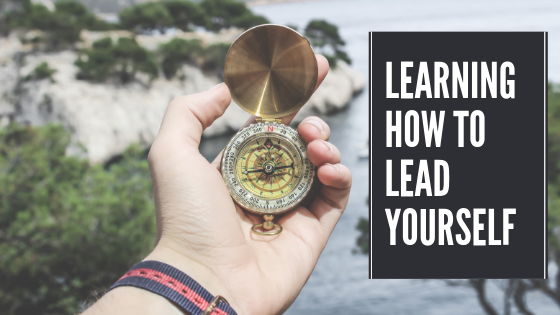 What are you doing to connect first-time guests to your church? Share your ideas in the comments below, and if you would like to talk about this further and learn ways you can better reach your community send me an email. Also, don’t forget to subscribe to get tips on church growth, leadership, and more delivered to your inbox each week. Great post. Thank you for writing and sharing. I’ll be sharing this. Thanks William. Glad it helps. PreviousThe Big Difference Between Probable and PossibleNext When is it Good When People Leave Your Church?